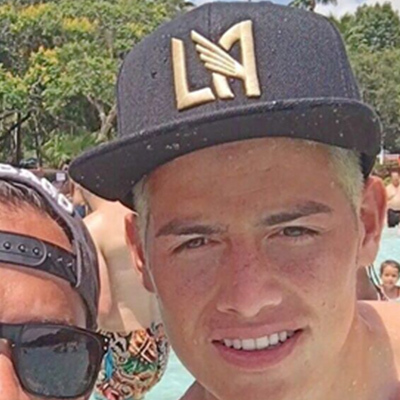 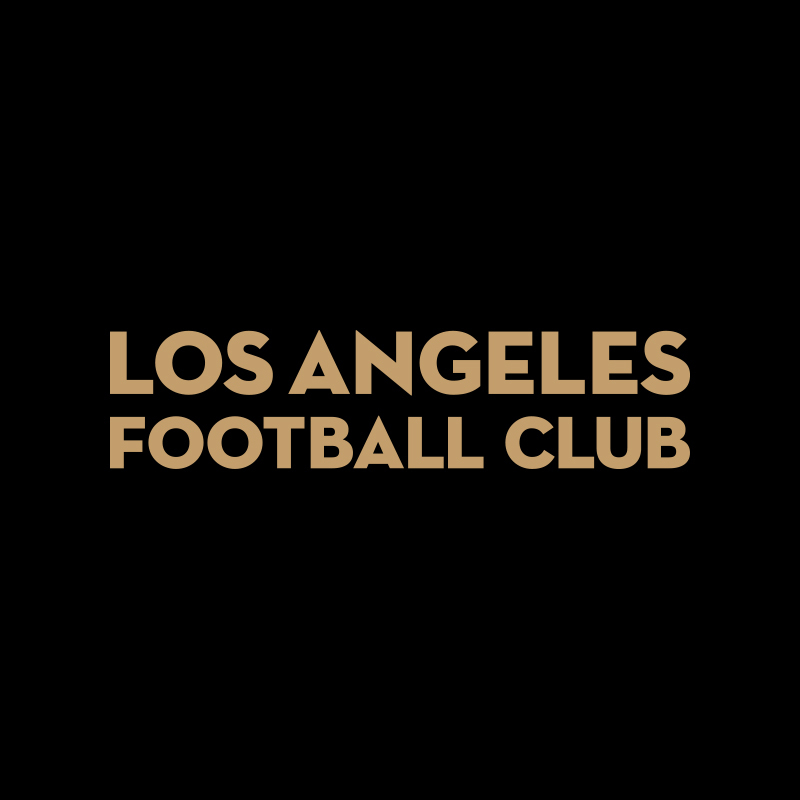 LOS ANGELES FOOTBALL CLUB (LAFC) IS A MAJOR LEAGUE SOCCER CLUB. 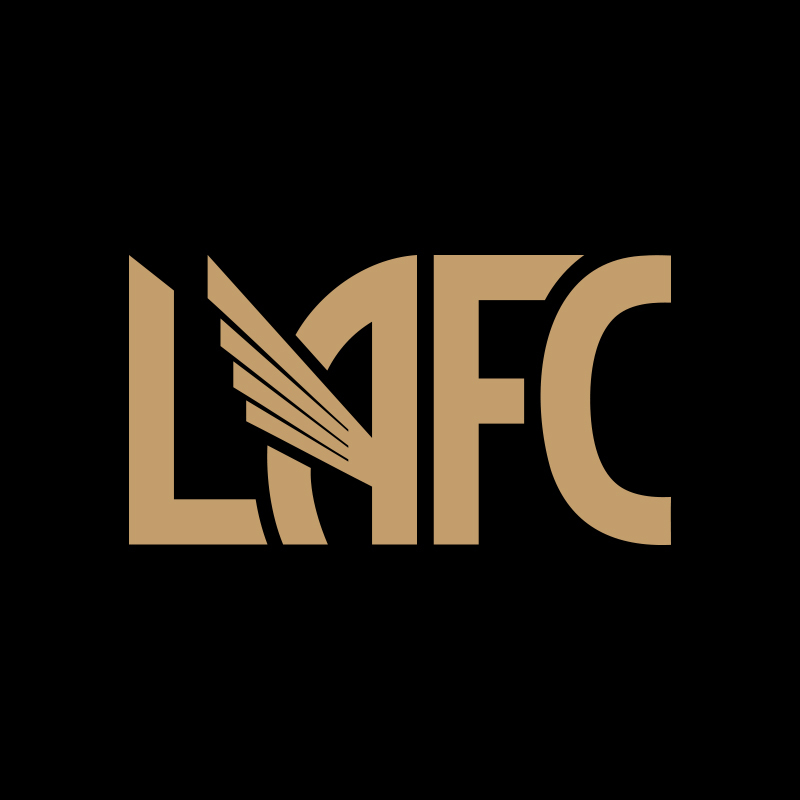 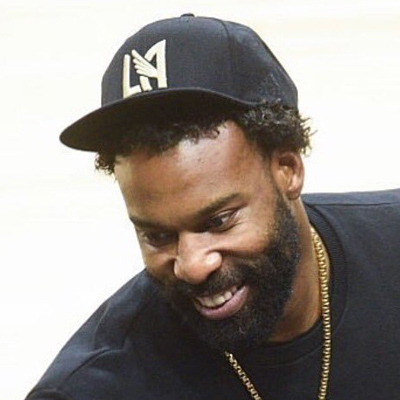 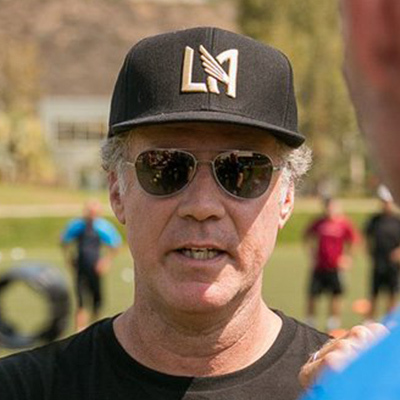 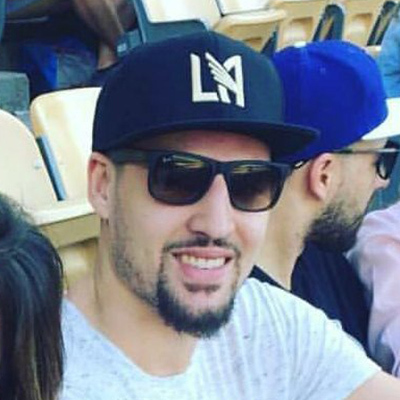 Backed by a star-studded ownership group that includes Magic Johnson, Will Ferrell, Mia Hamm, and Nomar Garciaparra, LAFC promises to be a major force in the global game. 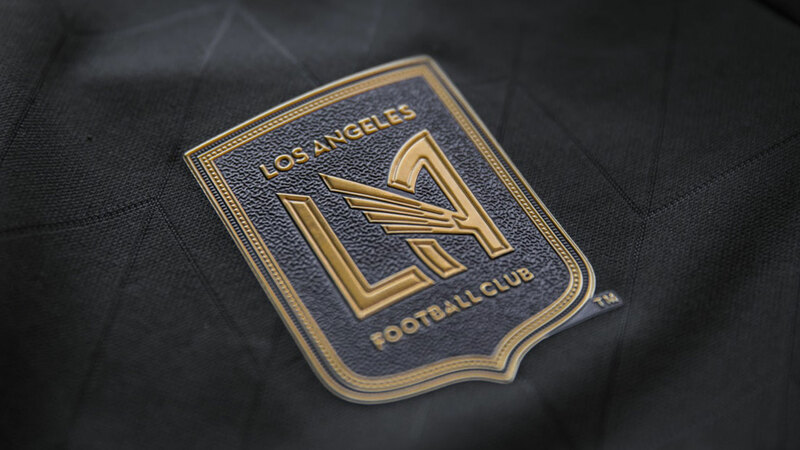 I was the designer for Spark Creative House tasked to design the crest and identity for the franchise. 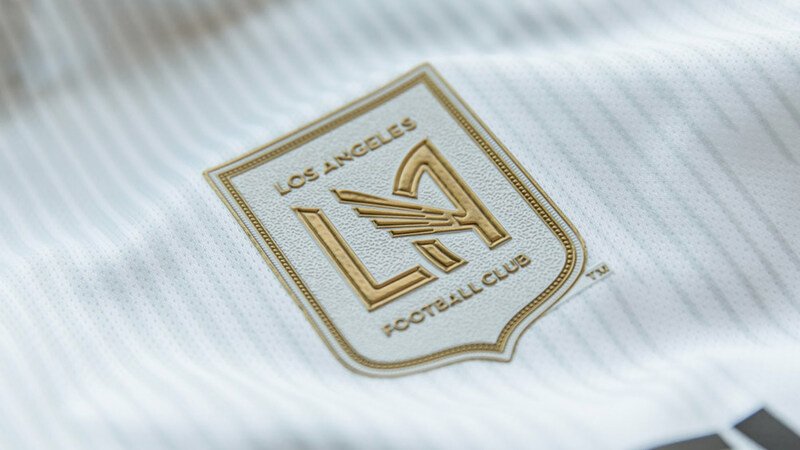 We had a blank canvas in front of us, and our goal was to create a mark that the people of Los Angeles would wear with pride. 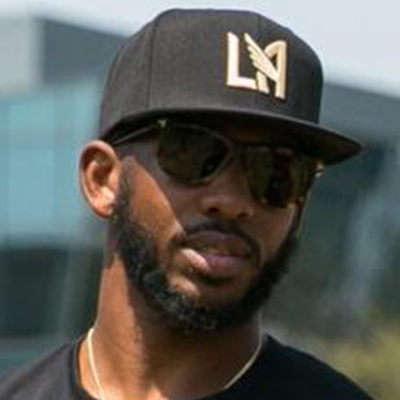 A look that they would identify with and rally behind. 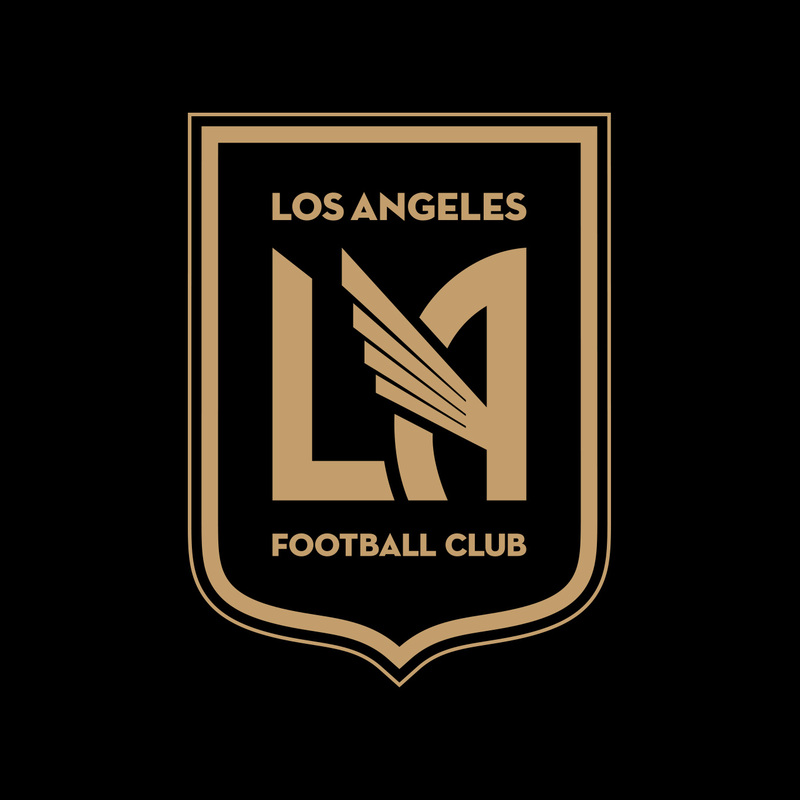 A crest that would stand the test of time. 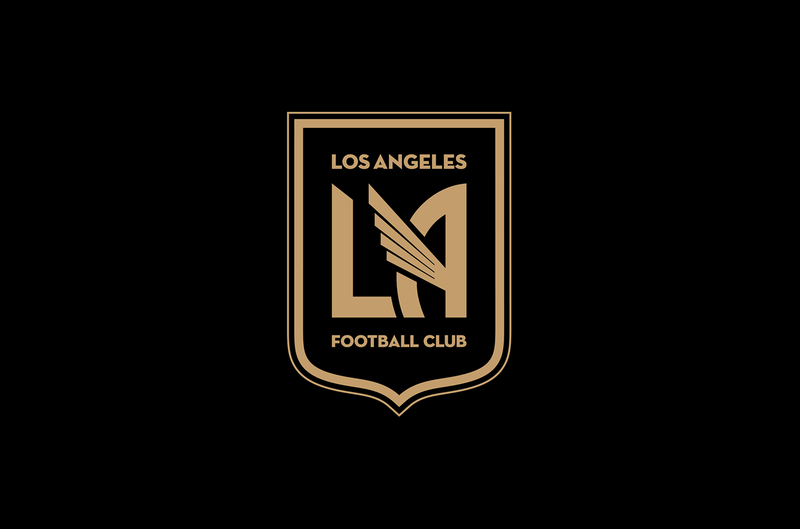 Each element of the crest has strong ties to Los Angeles from its shape to the color palette to the unique typeface. 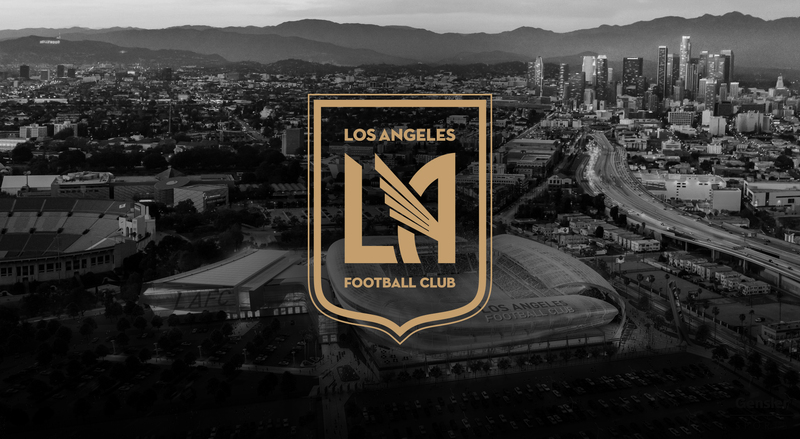 The shape of the shield is derived from the Seal of the City of Los Angeles. 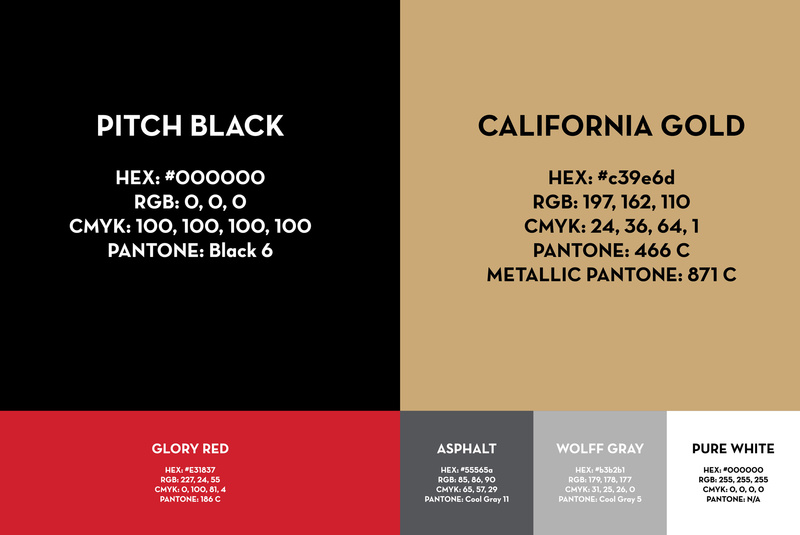 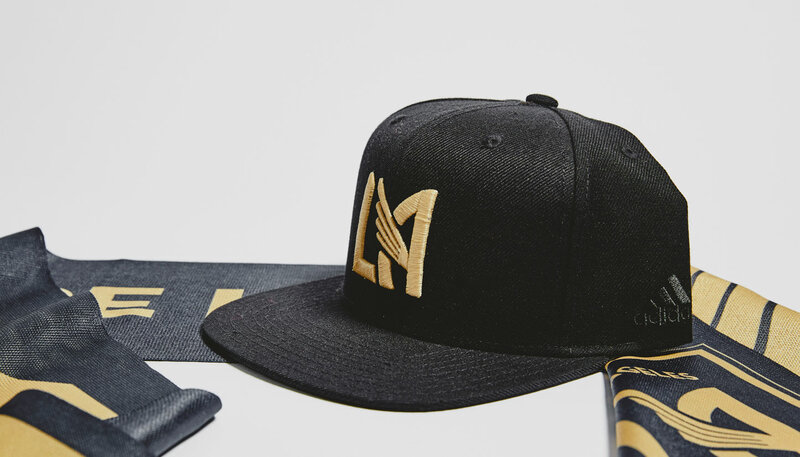 The black and gold color scheme reflects the success, urban texture, and glamour of Los Angeles. 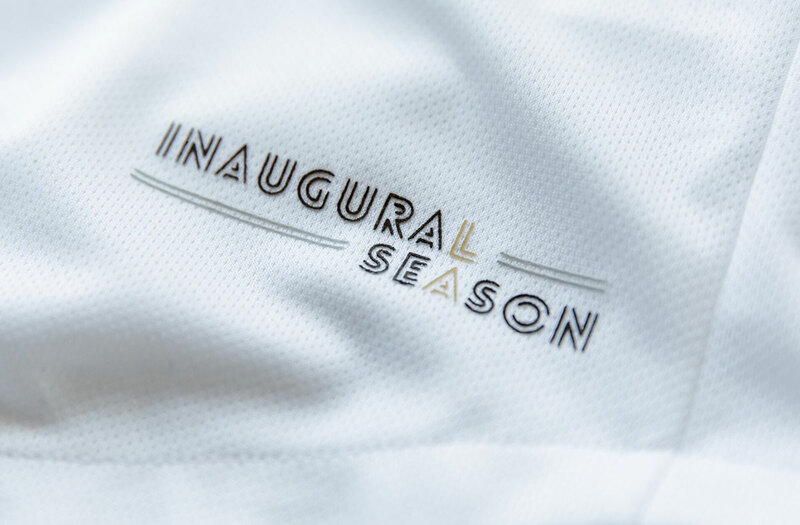 The wordmark is set in Neutraface, an elegant and versatile Art Deco-inspired typeface based on the signage of architect Richard Neutra. 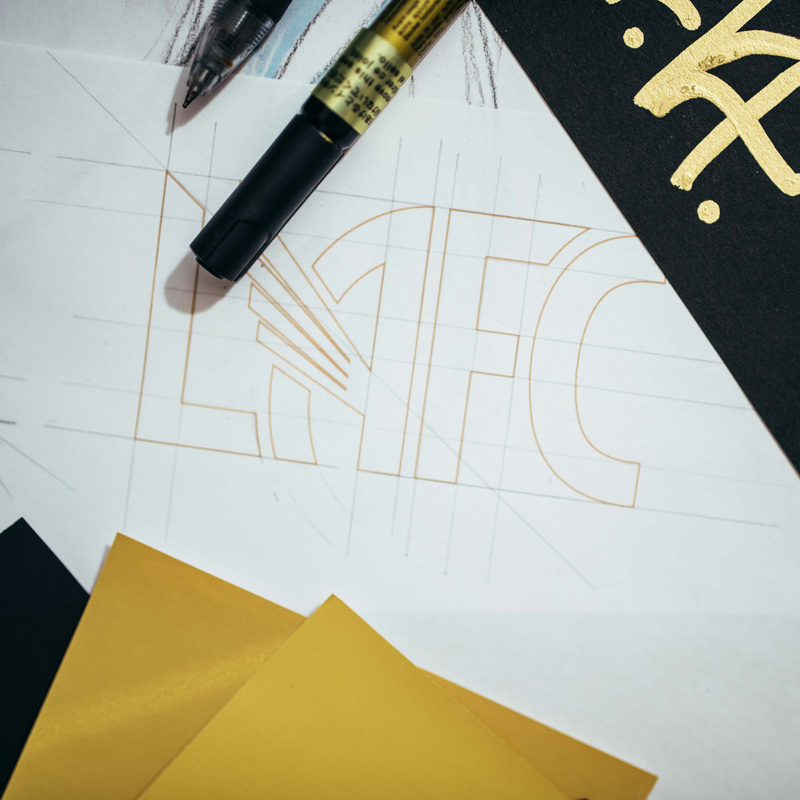 This typeface is a nod to downtown Los Angeles’ rich collection of Art Deco buildings dating back to city expansion in the 1920s. 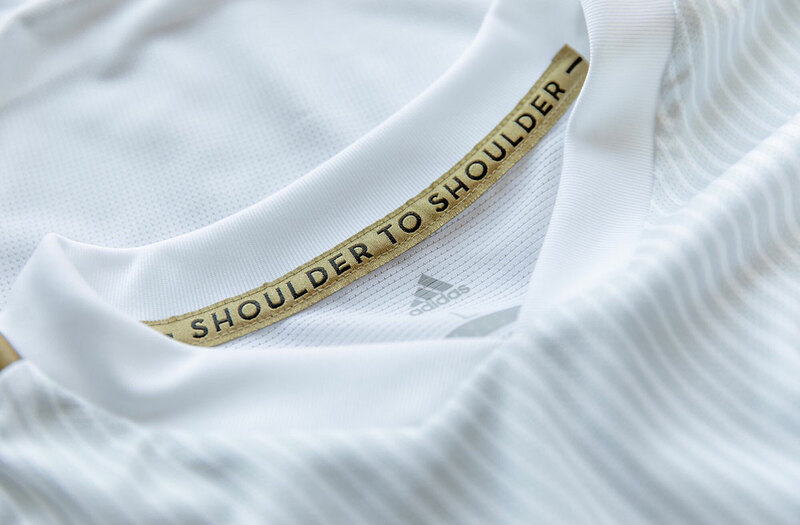 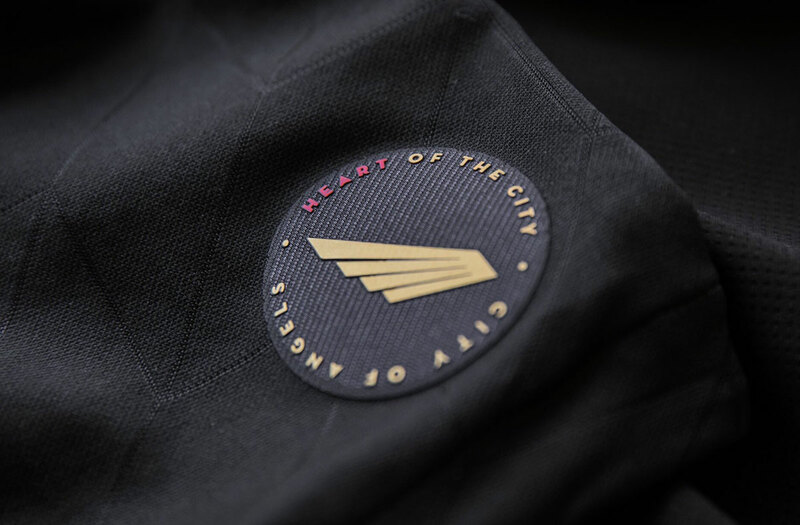 At the heart of the crest is a wing, paying homage to the City of Angels and the city’s Aztec and Mexican heritage. 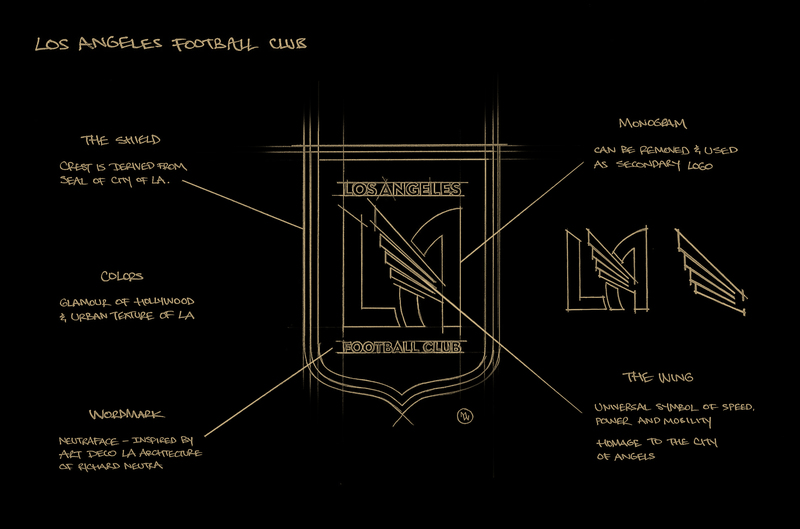 We chose a single wing to be the centerpiece of the crest. 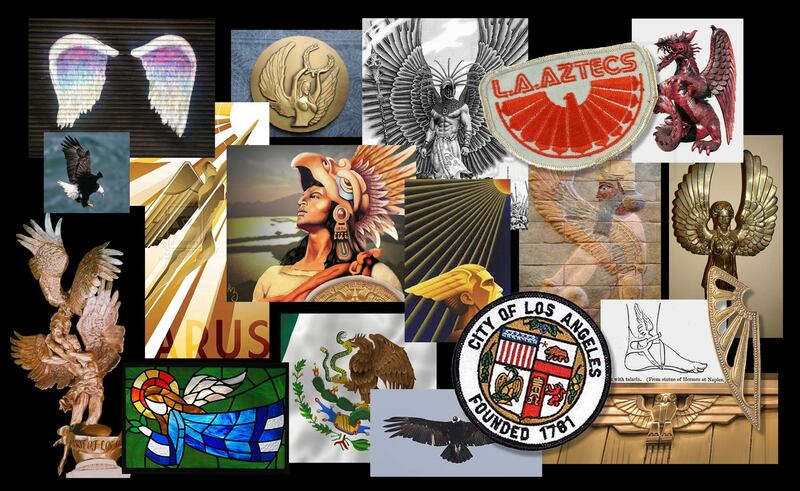 A perfect symbol for the City of Angels, it has historic and multicultural significance. 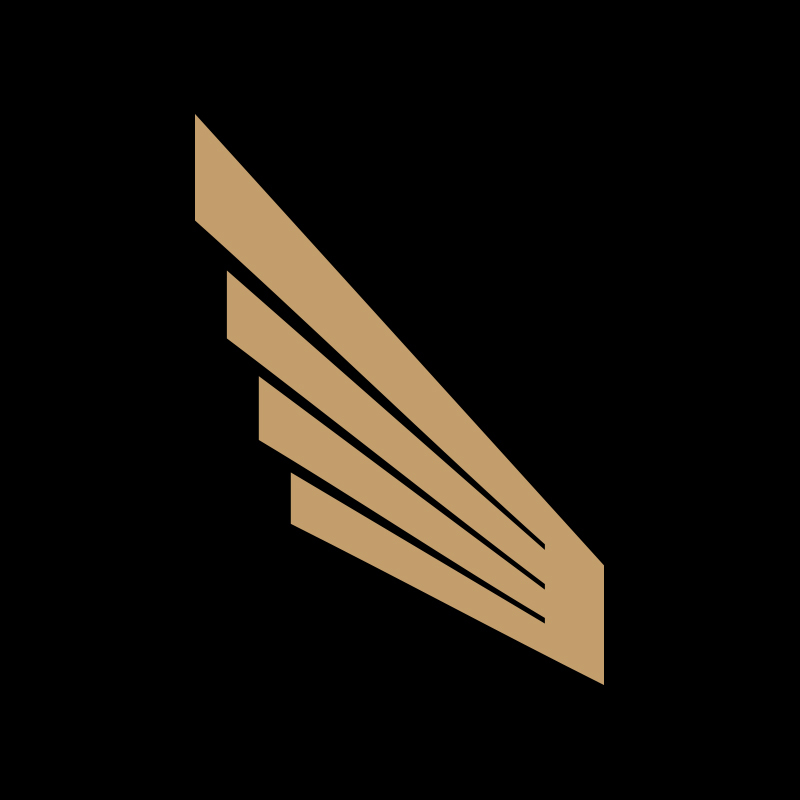 A universal symbol of speed, power, and mobility, the wing is a legendary icon which appears consistently throughout history and across cultures. 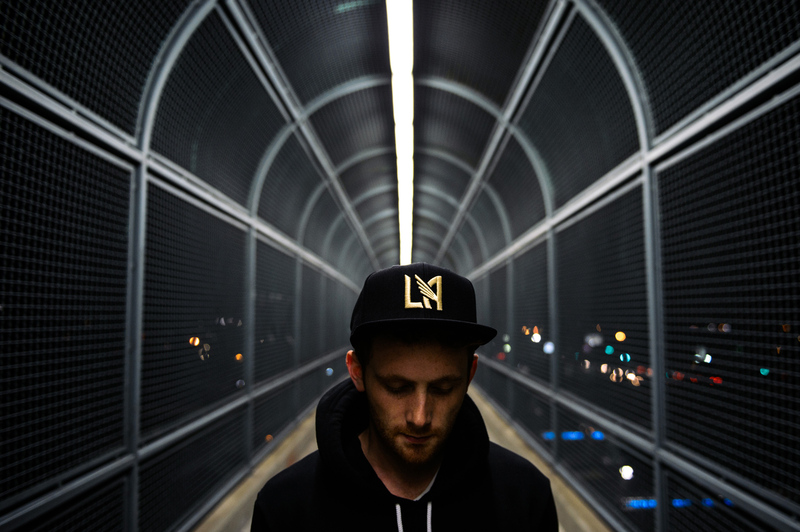 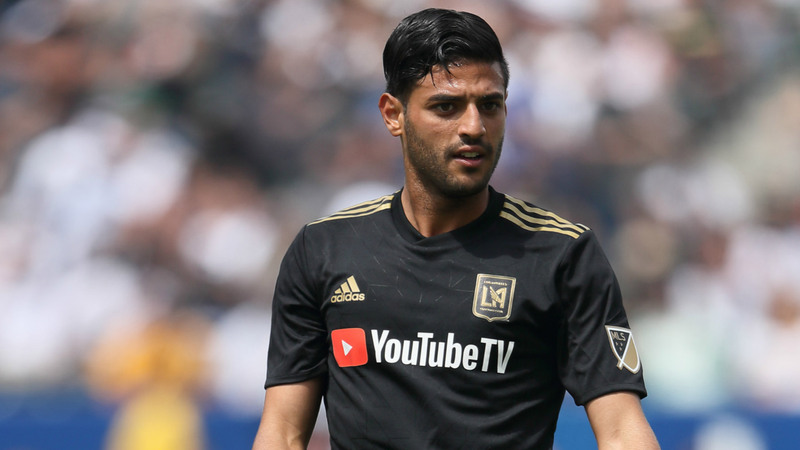 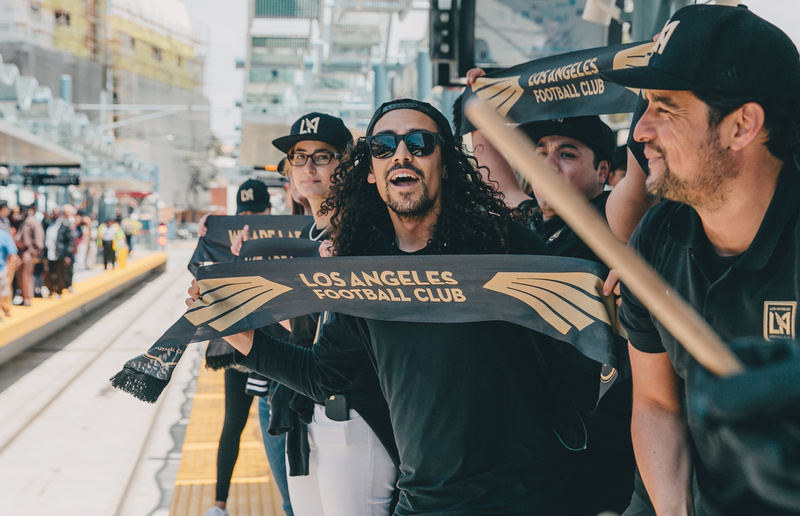 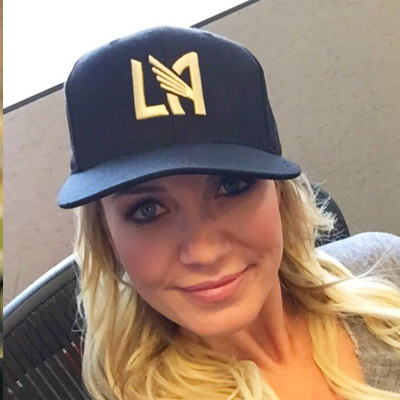 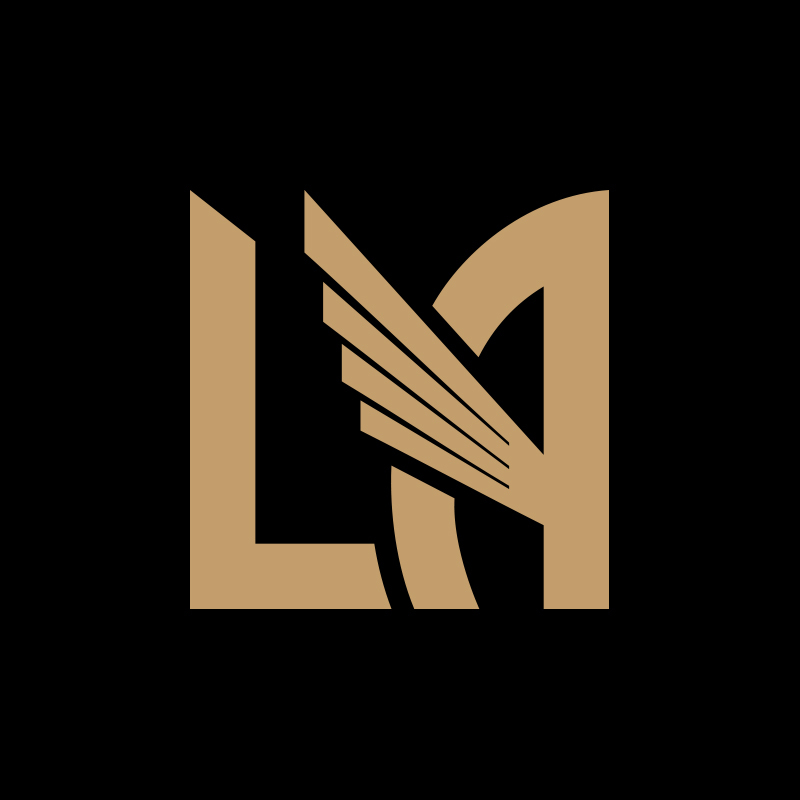 LAFC needed their identity to stand out in both Major League Soccer and LA’s existing sports market. 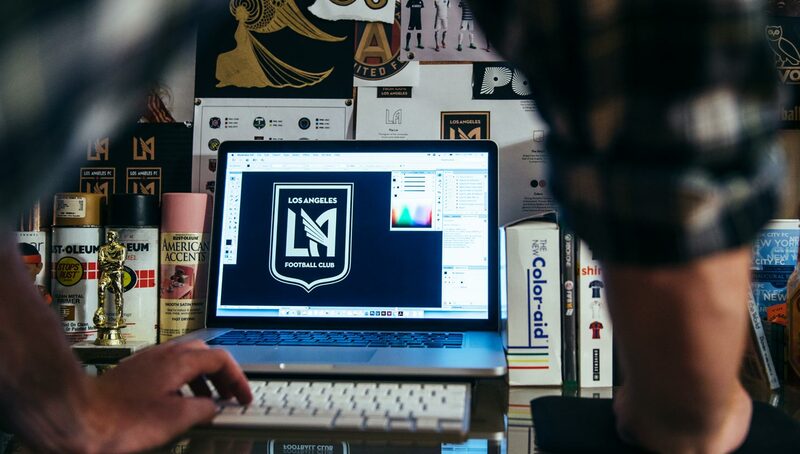 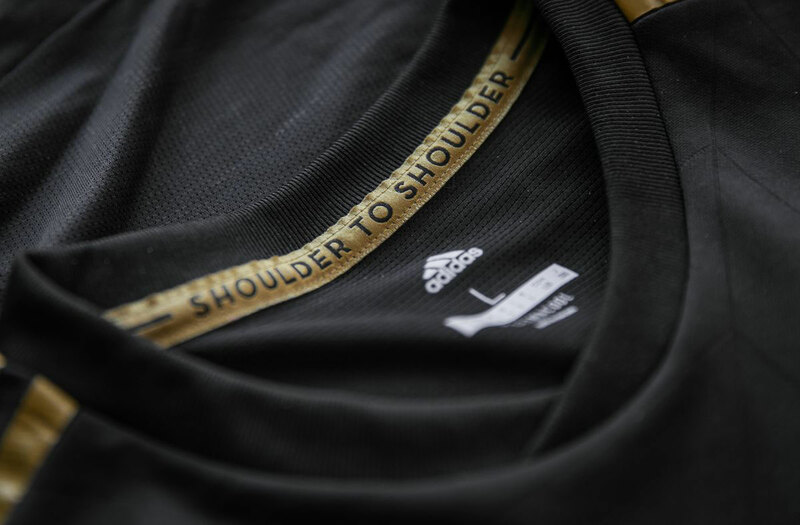 Working with the LAFC front office and the Adidas team.